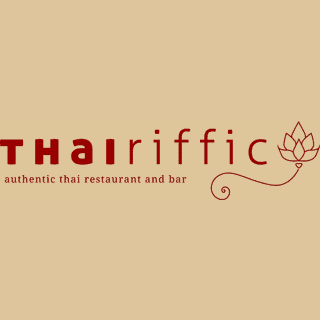 Welcome to Thairiffic restaurant located on Sauchiehall Street, Glasgow, where you'll find a modern take on traditional Thai cuisine. 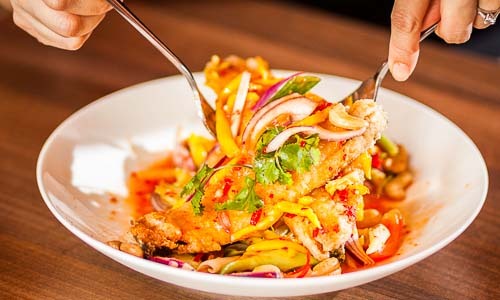 We offer classics like Pad Thai, Thai Green Curry and Tom Yum. 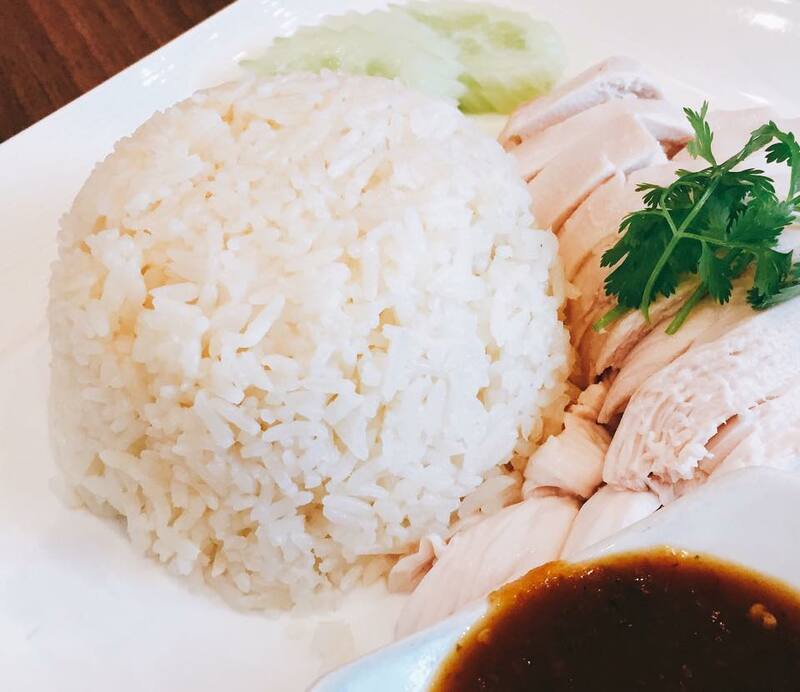 Traditional and authentic Thai dishes are also available on our menus such as Pla Mamuang, Pad Cha, Pad Pong Kari and Choo-Chi. 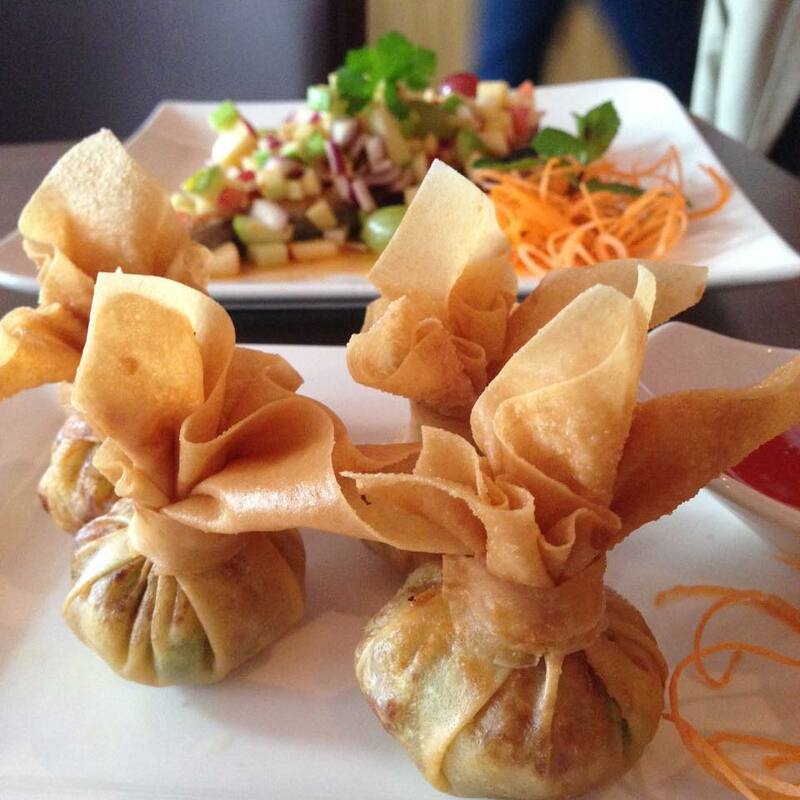 In addition to eating at our Thai restaurant, a take away service is also available. We ordered from the pre theatre menu which was great value. Service was outstanding. Will be back again next time we’re in Glasgow. Little hidden gem! Amazing food, friendly staff. Fast and friendly service, good food. Excellent value. Amazing food, brilliant choice and generous portion sizes. The duck (spicy) main course I had was fantastic. Fabulous food. Really helpful, friendly & attentive staff. We have been to Thairiffic many times. We went with our two small boys ages 5 and 6 where we had a great meal. See you again soon. Menu has changed and is very good. Would highly recommend to anyone we know. Food was delicious and service first rate. Atmosphere relaxed. Really great food and atmosphere. The staff were lovely and attentive and it was great value for money! Been here twice recently, food and service are both excellent! Would love to try everything on the menu but the green curry is just too good! We were very impressed with the helpfulness and friendliness of staff, the quality of food was amazing and when we mentioned our food intolerances, we were advised what we had chosen was fine for us. We will definitely be back and we have already started recommending to family and reviewed on Google. Excellent!! Great food and friendly staff. Would definitely recommend and visit again. Great value for money. We love it here, it's our go to place for a weekend treat. 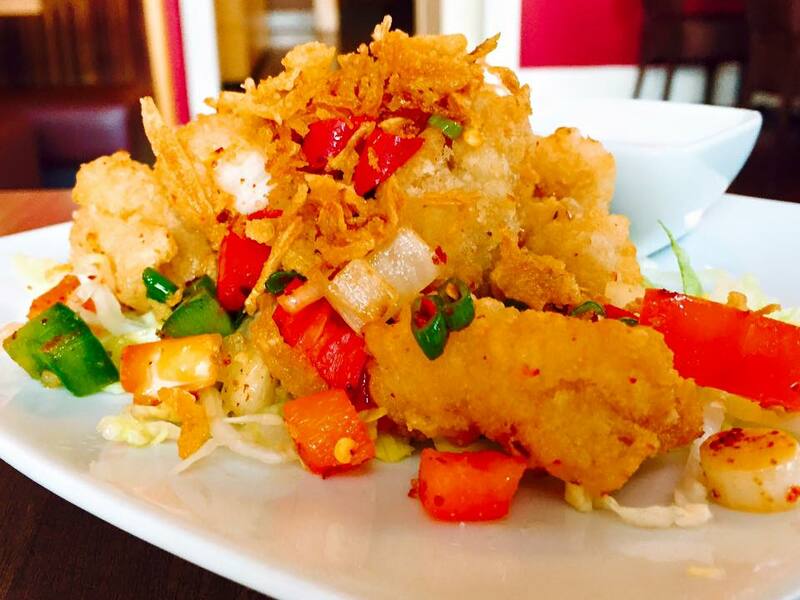 It is a lovely welcoming chilled out atmosphere, with equally welcoming and pleasant staff. The food is amazing, with a great choice of drinks too, great value for money, can't recommend it enough!